Kim & Kourtney K. Bundle Up To Take Over NYC!!! So, the rumors feel like they are very true…theÂ KardashiansÂ are headed to NYC to open up a new store! The ladies and baby Mason were spotted in NYC yesterday to film…probably tentatively titled Kim and Kourtney take NYC!!! BRRRRRR, Its cold in NYC time for a jacket or coat and some comfy, warm sock!!! 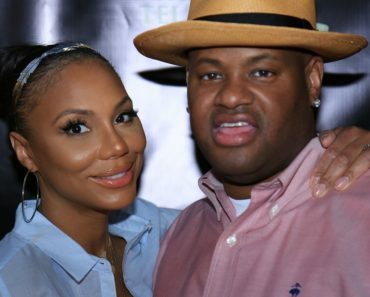 Tamar Braxton & Vince Herbert Call It Quits! Angela Simmons is Now a Blond! Was Jennifer Love Hewitt Dumped Via Text? 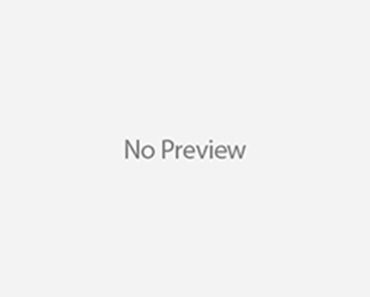 Kim Kardashian Reveals Allure Magazine Cover!